To improve the water situation and sanitation in the region, projects consist of establishing sources of clean drinking water in the most needy villages. 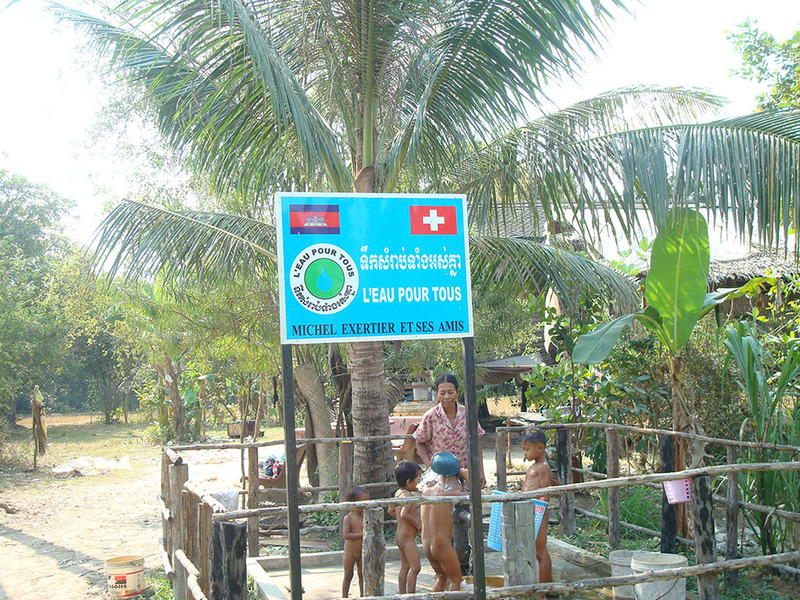 Construction is accompanied by the training of villagers in pump maintenance. Hygiene awareness is also provided: teaching children how to wash their hands properly can save lives. Under the direction of a project coordinator, instructors sensitize villagers, especially women and children, about the right ways to use water. The goal is to emphasize the link between clean drinking water, hygiene and health. We bring people water, and much more, in the http://cialisgeneric-pharmacy.com/ form of a new quality-of-life. The image we have in these villages is very good. Involving local populations and authorities in the setting up of projects is a determining factor in their success. Increased awareness is also an incitement to preserve the environment: logging management, reforestation, collecting and destroying garbage, keeping areas around habitations clean, constructing latrines, animal enclosures, etc. Two villagers are trained by an NGO technician to maintain and repair their installation. A tool-kit and a set of replacement parts, accompanied by a plan of the pump assembly, are provided to those responsible. A roaming technician permanently ensures the proper functioning of all installations. The gift of water is the gift of life! We need you.